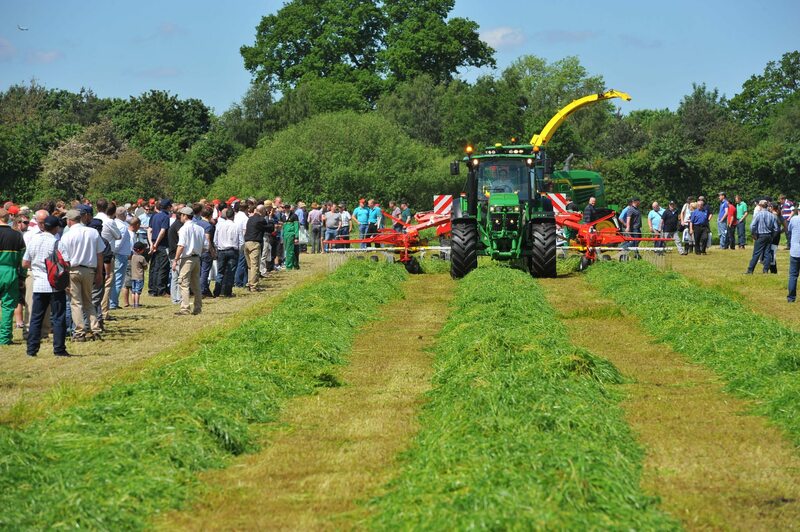 Farmers are focusing more than ever on getting the most from forage, and the Grassland & Muck event is seeking farmers’ views on how they manage their pasture. In return, a lucky six respondents will win a pair of tickets to this year’s Grassland & Muck Event, which will be held at Stoneleigh from 24 to 25 May. The last time the event ran this survey, in 2011, there were some surprising results, with 37% of respondents admitting that they calculated the nutrient content of their manure or slurry through personal assumption; far more than those using laboratory analysis, RB209 or computer software. An impressive number of farmers calibrated their fertiliser spreader at least once a year, with 73% soil testing their grassland and 57% reseeding leys every 3-6 years. The survey also covered grass seed choice, contractor usage, and reasons behind reseeding. To fill in the survey and enter the competition to win tickets to this year’s Grassland & Muck event click here.